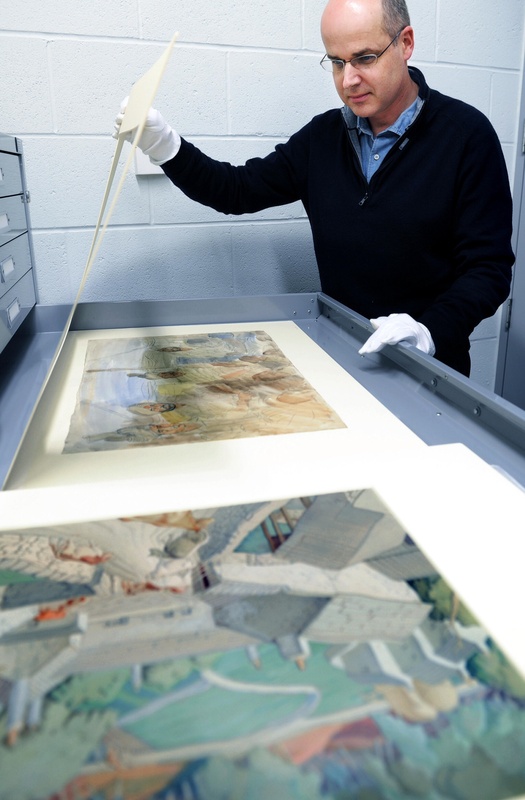 Having initially trained in Newcastle, followed by posts at the Ashmolean Museum, Oxford and a private conservation studio in Cambridge, Richard established his own studio, Artworks Conservation, in Harrogate. He provides conservation services for museums, galleries and individual collectors and art owners in the north of England. The last 10 years have seen him working with several of the newer galleries in this region including The Hepworth Wakefield, Weston Park Museum, Sheffield, Middlesbrough Institute of Modern Art (mima) and the Leeds Museum. He also works with many contemporary artists to assist in the, often technically challenging, display of their artworks in galleries. In 2007 he was called upon to use his skills to mount a salvage operation following the severe flooding at Kelham Island Museum in Sheffield. Richard has a long association with several university conservation and art history training courses where he regularly lectures on the history of artists’ materials. He runs professional development workshops at York Minster Library for conservators from throughout the UK and further afield and is an assessor for the Institute of Conservation (Icon) accreditation scheme. Richard frequently gives talks to Museum Friends organisations, curators and interested groups about his work. 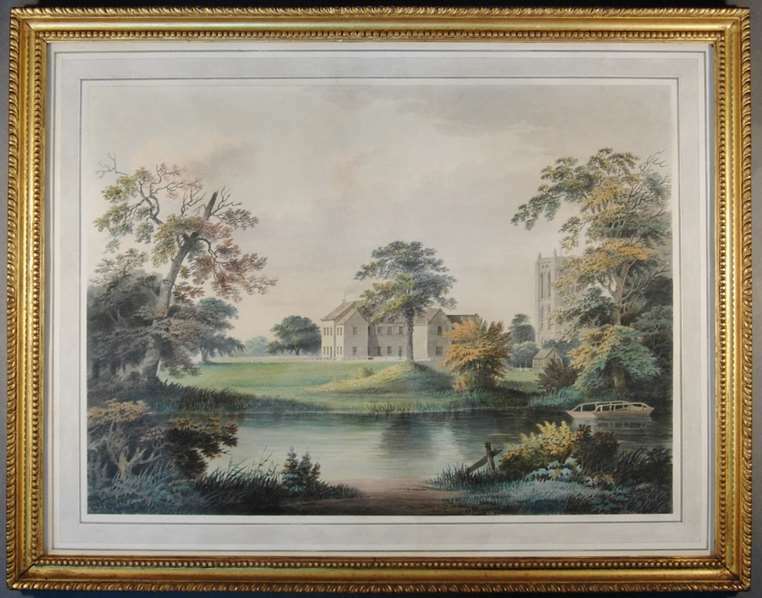 This can range from the conservation of 600 year old parchment charters or Old Master drawings to nineteenth century watercolours of Yorkshire, a library terrestrial globe or contemporary artworks by Banksy.